Every expectation. Every detail. Done. 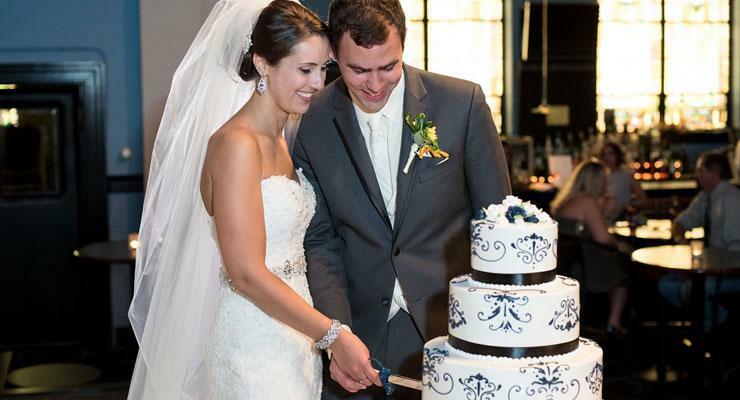 ​Upon entering Cefalo's, your guests are provided with an immediate atmosphere of sophisticated style. 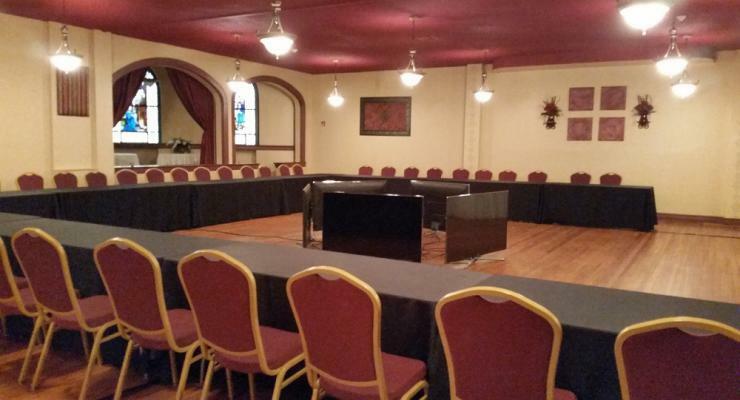 A perfect venue for weddings, corporate dinners and luncheons, fundraisers, class reunions, rehearsal dinners, birthday and anniversary parties, bereavement luncheons, and more. Visit Cefalo's anytime and you’ll be sure to find the Cefalo family working hard behind the scenes to ensure your event goes smoothly, your service is friendly and your experience is entirely first class. Plan a cocktail party in the main lounge while mingling with your guests, then into the main banquet room for an elegant sit-down dinner. Continue your celebration with our large dance floor and bar area. Cefalo’s offers full catering, banquet, sit-down and buffet lunch and dinners, two fully stocked bars and a professional wait staff that will tend to you and your guests’ every need. 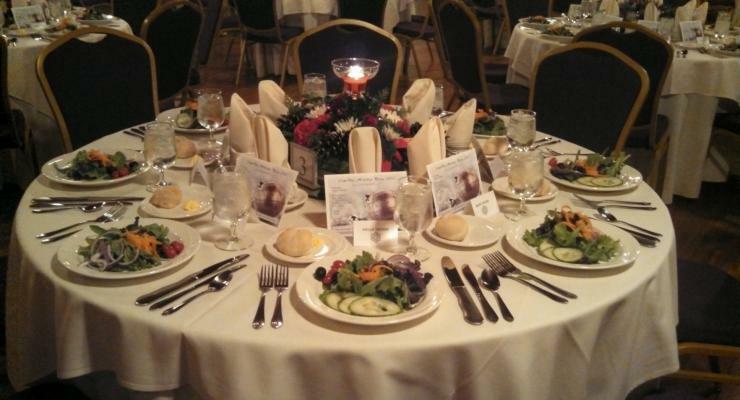 ​If you're looking to impress, there is no better place in Pittsburgh to have your banquet event than Cefalo's. Serving elegant sit-down dinner parties up to 400 people.